Now under the nonprofit umbrella of national arts organization Fractured Atlas, The DAAC is raising funds for its new home. 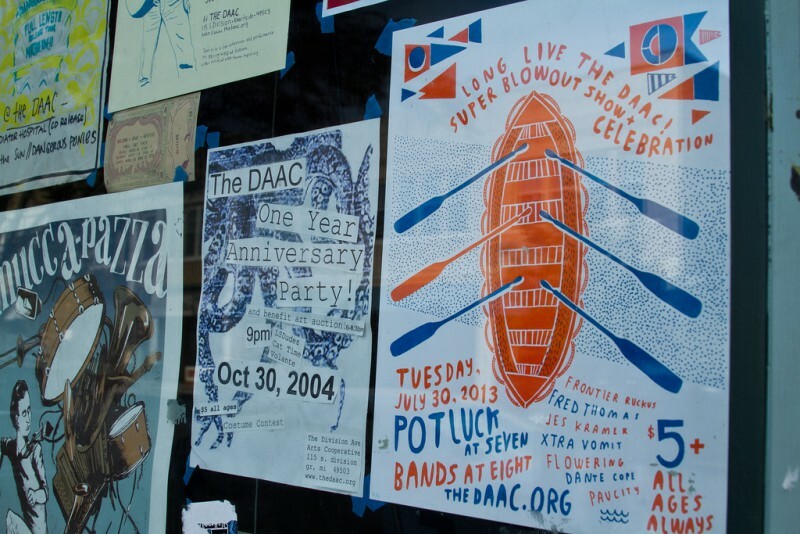 The beloved local arts organization The DAAC (Division Avenue Arts Collective) is reforming under the umbrella of a nonprofit, with renewed vigor, after being forced from its 10-year venue on Division Avenue last August. 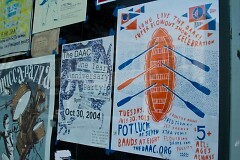 Mike Wolf, a member of the DAAC’s board, is in studio to explain the organizations new formation and highlight a fundraising campaign focused on securing a new venue for the Collective that has a history of putting on music events open to all ages.